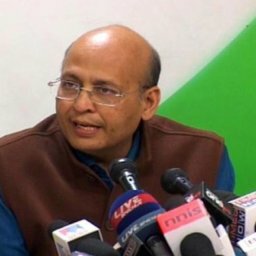 Congress leader Abhishek Singhvi on Friday clarified his personal attack on Bharatiya Janata Party (BJP) leader and former IPS officer Kiran Bedi, saying the statement was about a person who had ambitions for a post and has done a somersault about the view of certain political parties.“It was not about the status. The Police Commissioner is not a small post. 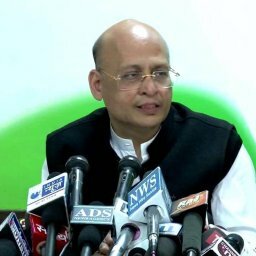 The statement was about over winning ambition coupled with a somersault…. about different political parties. That’s all the statement is about, it’s a complete distortion,” he added. 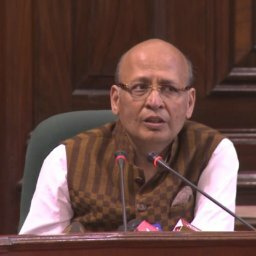 Abhishek Singhvi had earlier in the day lashed out at Bedi, saying she could not become Delhi Police Commissioner and has been now dreaming of becoming the Chief Minister. Bedi, who joined the BJP on Thursday, said that she was highly impressed with Prime Minister Narendra Modi’s leadership. There is speculation that the BJP may field her against Aam Aadmi Party (AAP) chief Arvind Kejriwal from the New Delhi Assemblyconstituency in the upcoming Delhi elections.